A Periodic Inspection Report (PIR) is an electrical test on the condition of the electrical wiring, electrical installations and electrical connections within a property. Portable Appliance Testing (PAT) is an electrical test where electrical appliances are routinely checked for safety. All electrical installations are tested against current safety standards. Contact our team of highly experienced electricians if you have any electrical test, inspection or installation query. Mechanical systems can include but not limited to elements of infrastructure, plant or machinery, tool and components, heating and ventilation. Electrical systems might include, power supply and distribution, telecommunications, computing instrumentation and control systems. Protecting your premises against fire, theft or criminal damage is vital. Our expert team can install professional alarm systems to meet your premise's needs. Controlling and monitoring access to your premises not only protects property and sensitive information, it provides security and peace of mind for you and your employees. Expertly installed CCTV enables 24 hour crime prevention deterrent, and offers ultimate evidence. But most importantly, offers peace of mind that your premises are being protected. 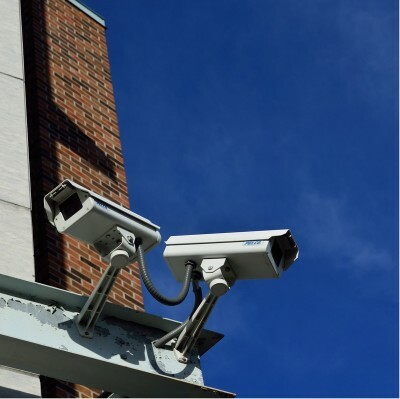 Our team of highly experienced engineers will discuss and liaise with you every step of the way, ensuring you have the right CCTV or alarm system protecting your premises. Helping to provide you with full peace of mind. Contact us on Tel 0300 003 9988 email info@barsltd.co.uk for more information.